Bagheera: His name is Mowgli, and I’m taking him back to the man village. The Jungle Book is a classic Walt Disney movie which follows Mowgli, an orphaned human boy who, guided by his animal guardians, sets out on a journey of self-discovery while evading a threatening tiger. 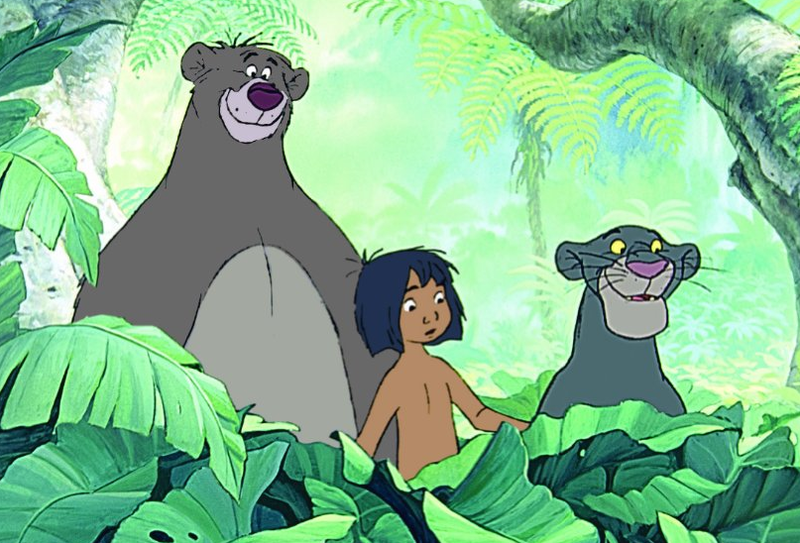 Take this fun quiz to test your knowledge of Walt Disney’s The Jungle Book. “Baloo: What do they call you? What year was The Jungle Book released? In The Jungle Book, what is the name of the tiger who hates all humans for fear of their guns and fire, and wants to kill Mowgli? In The Jungle Book, what type of animal is Bagheera? What does King Louis, the orangutan, want to learn from Mowgli in The Jungle Book? What is the name of the elephant Colonial Hathi’s wife in The Jungle Book? In The Jungle Book, which is NOT a name of one of the vultures? Phil Harris, the voice of The Jungle Book’s Baloo the Bear, also voices this following classic Disney movie character. Quiz: Pocahontas: How Well Do You Know The Movie? Quiz: How well do you know the classic Fantasyland at WDW? Your last answer is incorrect. Phil Harris did voice Thomas O’Malley. Not bad for a movie I haven’t seen in over 20 years! I can’t remember the last time I saw this movie!